Gain knowledge of the materials and processes used to make cultured dairy products. 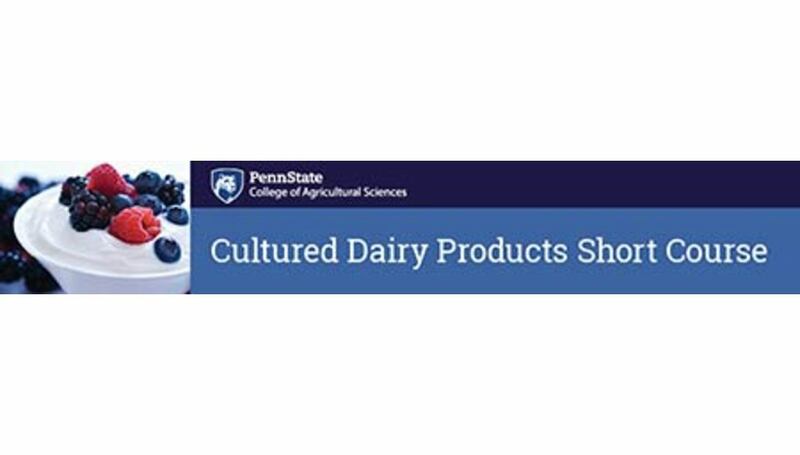 This 3-day course begins with an overview of cultured product processing, dairy ingredients, and starter cultures. These principles are applied in lectures on the manufacture of buttermilk, cottage cheese, cream cheese, sour cream, yogurt, Greek-style yogurt, cultured milk drinks, and novel products. The course emphasizes interactive learning through the integration of classroom discussions, demonstrations, and hands-on laboratories. Breaks, lunches, and a reception encourage further networking discussions with Penn State and industry speakers, and other participants.